Community groups, charities, sports clubs and social enterprises throughout the region could benefit from access to funding from Community Finance (Ireland) as the charity provides loans at competitive rates without personal liability on volunteer or committee members. 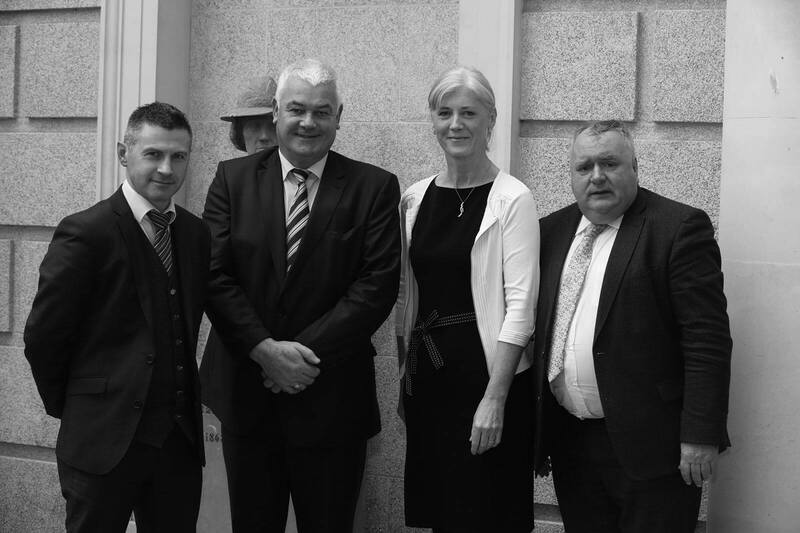 Eugene Murphy TD recently organised a special briefing in the AV room of Leinster House in relation to Community Finance Ireland and I’m pictured here with Donal Traynor, Margaret Concannon of Social Finance Foundation and Mairead O’ Shea, Parliamentary Assistant. 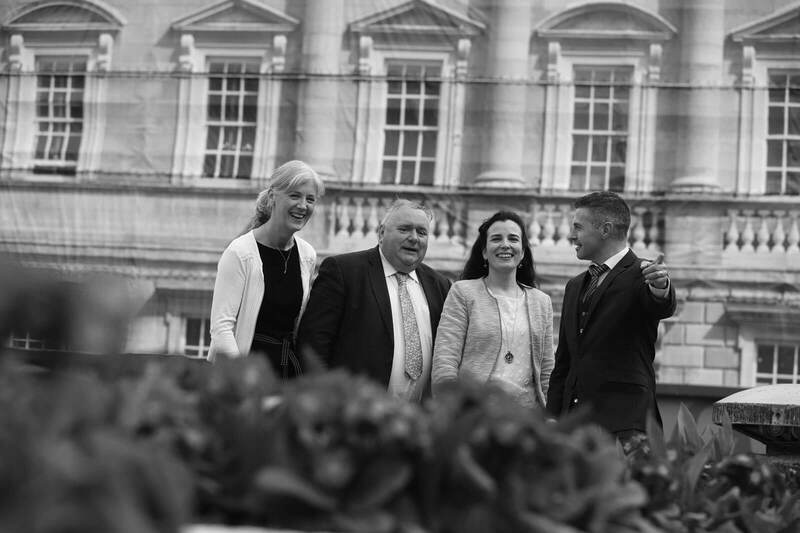 Community Finance Ireland is a charity which provides loans exclusively to other third sector organisations such as community groups, charities, sports clubs and social enterprises in the Republic of Ireland. 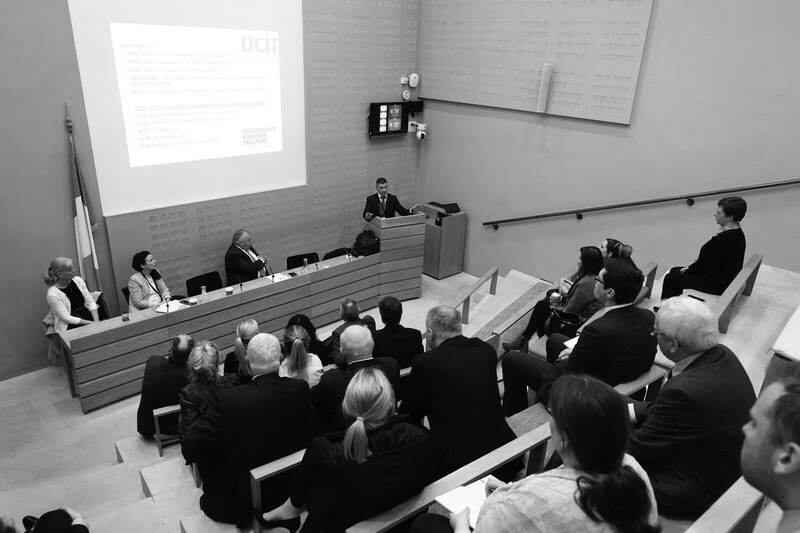 Since 2001, and in conjunction with the UCIT Group, it has committed in excess of €90 million to hundreds of organisations all over the island. Community Finance (Ireland) was established in response to decreasing grant support and the difficulties experienced by community organisations in accessing commercial loan facilities and I organised this briefing as I felt it could be of great benefit to many groups and community organisations in the constituency. Community Finance Ireland has already allocated €64,000 to Co Roscommon and they were very helpful with playground projects and a playschool facility in the Strokestown area while funding of €855,000 was made available in Co Mayo; €253,000 to Co Galway and €745,000 to Co Sligo.